The trouble with people our age is they always feel like remembering and comparing. And the problem of problems is they always reach one conclusion: that the past is better, more promising, less disheartening and evolving faster. I don’t know what young men and women make out of this suggestion, especially that they are unfamiliar with the times in question. So how can they concur or disagree? In truth, comparative literature does not rely on a sole witness for entire generations. It counts on other witnesses, keeping for itself the more important right to draw conclusions and pass judgments. I write this after last month’s parliamentary elections in Kuwait. When I got to know Kuwait, the paramount parliamentary bloc was the Arab Nationalists’. Women had not reached parliament yet, but Suad al-Humaidi was the most influential businesswoman in the Middle East. 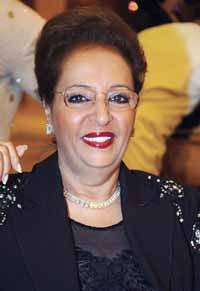 Fatima Hussein was the Gulf’s most prominent writer. 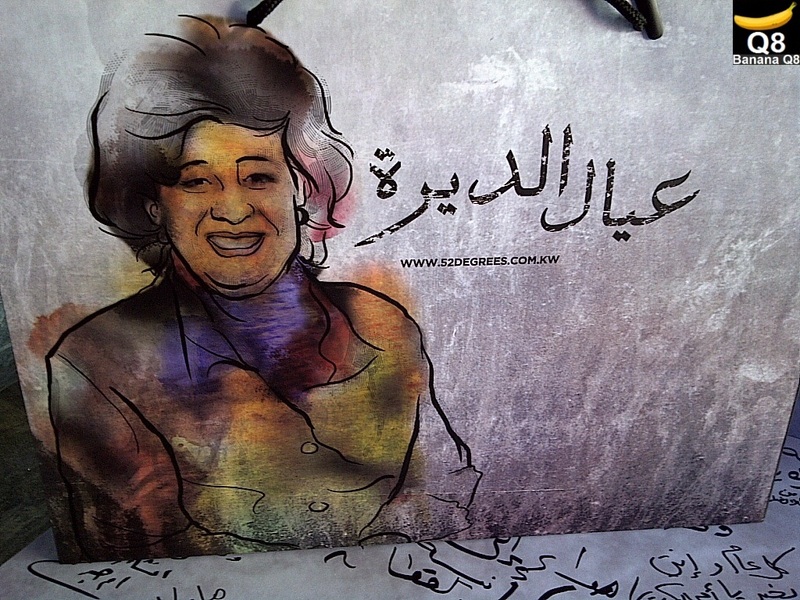 Ghunaima al-Marzouk was the publisher of al-Yakza magazine. Bassma Suleiman and Amal Jaafar were political newscasters on national TV, while Mama Aneesa (real name Aneesa Mohammed Jaafar) was presenting a children’s show. They all represented a mixed conservative and liberal current – a progressive trend, if you want, but not necessarily secular. Abdelaziz Hussein was bent on dressing Western despite his official positions, as did most ambassadors. Not that Arab native dress gear is inferior or primitive, but it was a measure of intuitive freedom in a basically conservative society. There were tribes -- not tribalism -- in Kuwait. There were many pious people and few extremists who kept out of sight. A modern civil state was dawning in Kuwait, something that people appreciated and applauded. The outcome of last month’s elections mirrors polling trends everywhere. The Arab Left in all its hues has given way to extremist forces. The Liberals, Arab Nationalists and Independents have been eclipsed from Kuwait to Morocco, passing of course through Egypt.